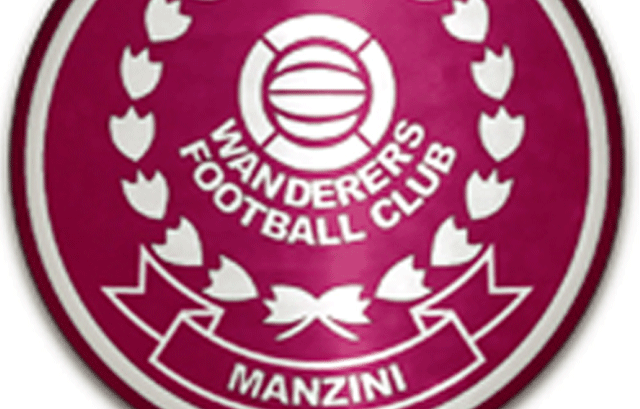 SOCCER- MANZINI Wanderers elders have suspended their Chairman, Sipho Ntshalintshali. The suspension comes after the revelation of a letter sent to the Premier League of Swaziland (PLS), announcing a raft of management changes at Wanderers and bearing the signature of Ntshalintshali and that of National Supporters Committee (NSC) Chairman Lucky ‘Majaivane’ Dlamini. Ntshalintshali, it is understood, signed the letter without the consent of the rest of the elders. In response to this letter, Wanderers council of elders converged for a meeting on Tuesday night. It is in that meeting where Ntshalintshali, who was invited but did not pitch up, was suspended. “Yes, it’s true the chairman has been suspended. “He was supposed to be at the meeting but he did not come. The decision was taken to protect the club because his actions have been bringing the club into disrepute for a long time. “Every elder in that meeting denied having knowledge of that letter, which the chairman signed apparently on behalf of the entire council,”said one elder, who spoke on condition of anonymity yesterday. The elders are set to meet again today, where they are expected to make a final decision on Ntshalinsthali’s fate. “The elders will meet again tomorrow (today) and Ntshalintshali has been invited again. “This is where a final decision will be made regarding his future at the club. For now, he has been told not to touch anything belonging to Manzini Wanderers,” the source added. According to the elder, Ntshalintshali’s transgressions also include going to the PLS to borrow money for the club without the knowledge of the rest of the council members. However, Ntshalintshali could not be reached for comment when contacted yesterday, as his mobile phone rang unanswered for the better part of yesterday afternoon. Wanderers CEO Pat Mahlalela, meanwhile, said the elders were yet to inform them of any new developments on their side. “The elders are a different structure, and I don’t interact with them that much. They also don’t report to me but if something has happened we hope they will advise us. So, we will hear from them,” Mahlalela said.